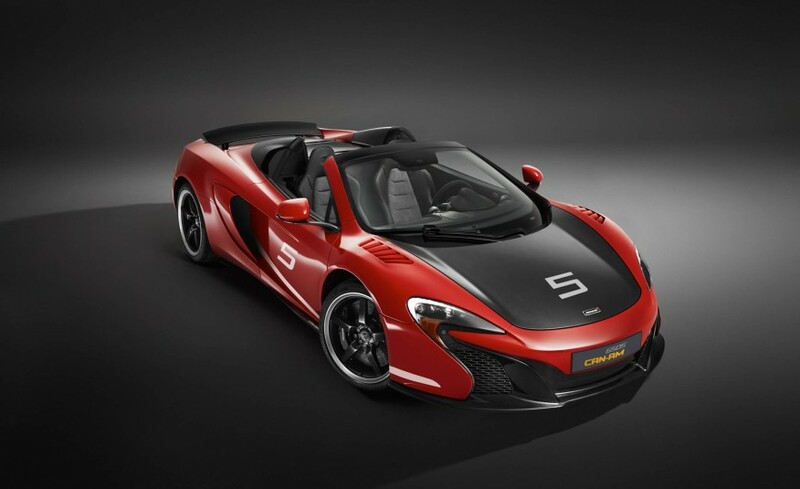 NEW 2016 McLaren 650S CanAm Limited Edition, unused with delivery kms. This is one of only 50 cars produced to commemorate McLaren’s success in CanAm 50 years ago. 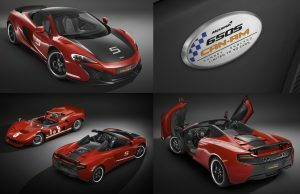 As the name implies, the McLaren 650S CanAm pays homage to the Can Am racing series, which commenced almost a half century ago and which McLaren absolutely dominated from 1967 through to 1971. 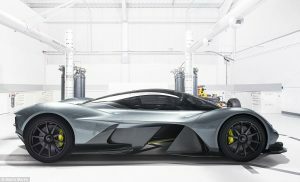 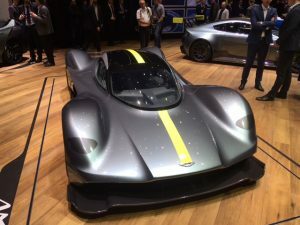 The car itself is offered only in open-top, spider form and features the company’s first carbon-fibre retractable hardtop. Carbon fibre is also found on the bonnet, front splitter, rear bumper, door blades, sills, and spoiler/air brake. 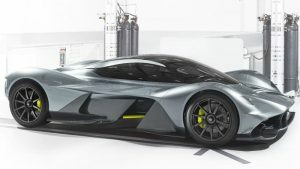 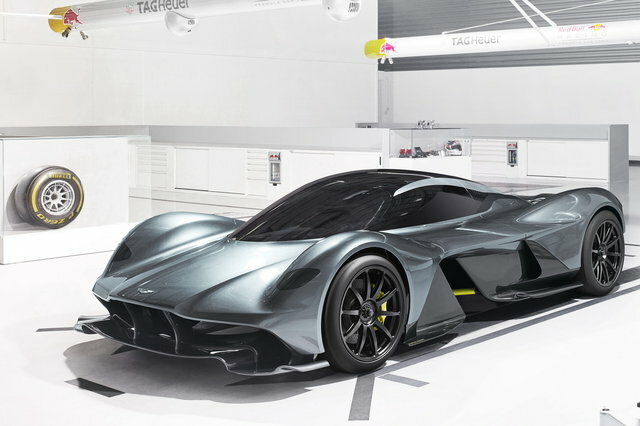 Other special parts include quad stainless steel tailpipes, louvers over the front wings, black wheels with brushed rims, and an available racing livery pack. 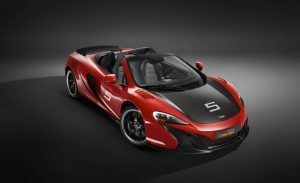 Only 50 will be made worldwide, in one’s choice of Mars Red, Papaya Spark, and Onyx Black, all inspired by McLaren factory and customer race teams in the past. Production starts in 2016, in commemoration of Can Am’s Golden Jubilee.